Pre-loaded with NOOBS -- Just plug and play! 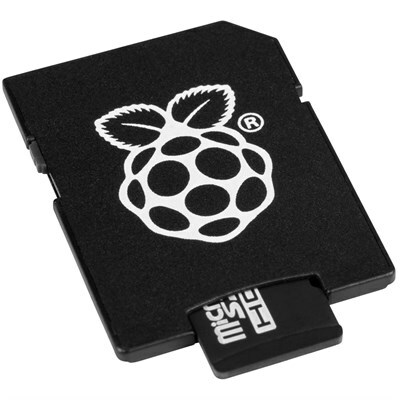 These are recommended Raspberry Pi Class 10 MicroSD Cards pre-loaded with NOOBS. Just Plug and Play! When you boot up your Raspberry Pi with NOOBS for the first time, you'll see a menu that allows you to install Raspian. Other operating systems and popular Media Center platforms can also be easily installed from the NOOBS menu with an internet connection. Also included is a MicroSD to SD card converter, which allows the MicroSD card to be used in a SD card slot on your PC or MAC.